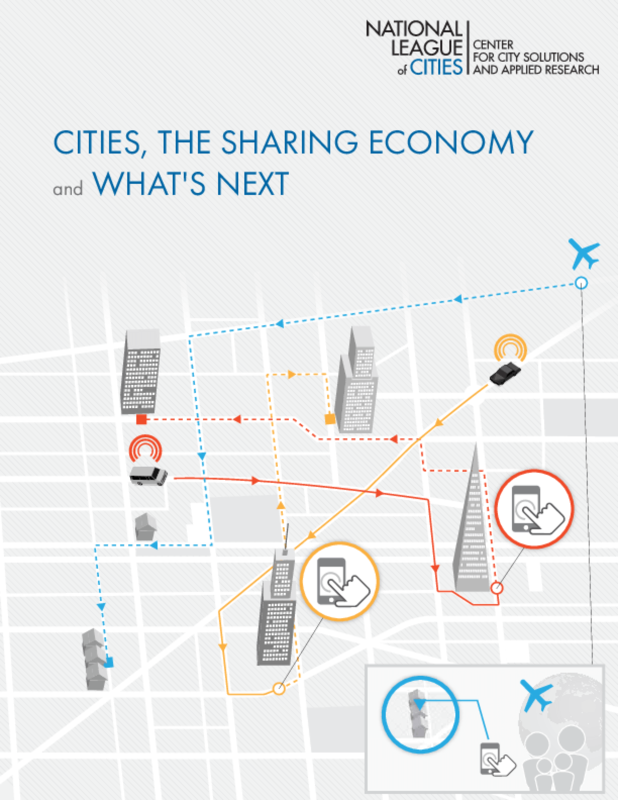 This report seeks to provide an analysis of what is currently happening in American cities so that city leaders may better understand, encourage and regulate the growing sharing economy. Interviews were conducted with city officials on the impact of the sharing economy and related topics, and the report centers around five key themes: innovation, economic development, equity, safety and implementation. The sharing economy is also commonly referred to as collaborative consumption, the collaborative economy, or the peer-to-peer economy. This term refers to business models that enable providers and consumers to share resources and services, from housing to vehicles and more. These business models typically take the form of an online and/or application-based platform for business transactions. Copyright 2015 National League of Cities.